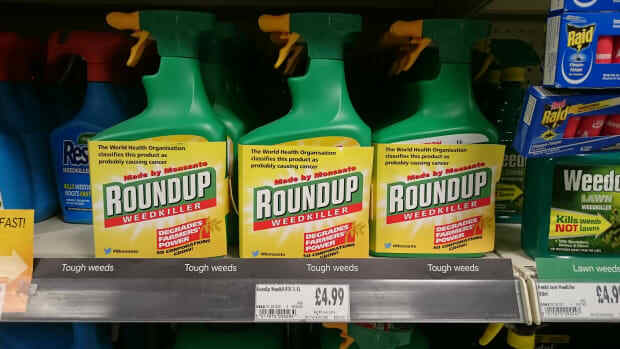 Does the weedkiller cause cancer? 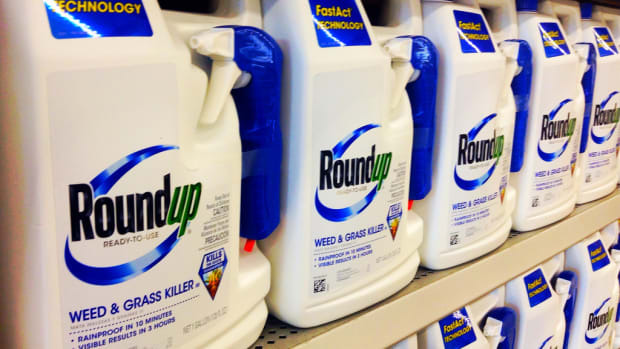 A jury has ruled that Bayer-Monsanto&apos;s weedkiller caused cancer, and awarded the victim, Edward Hardeman $80 million in damages. 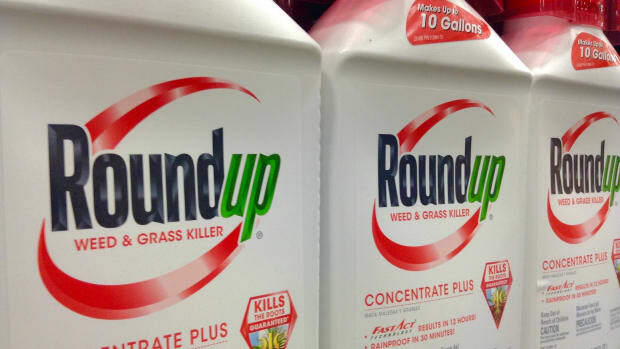 It&apos;s the second jury in less than eight months to rule against the seed and agrochemical giant. 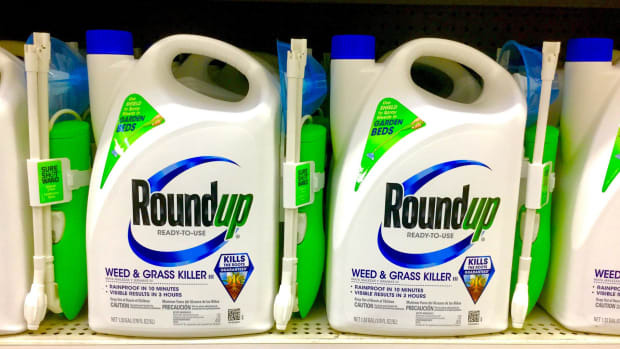 The jury ruled that glyphosate, the active ingredient in Monsanto&apos;s Roundup, was the cause of Hardeman&apos;s non-Hodgkin lymphoma. The company was found guilty of negligence back in August by another San Francisco court, which awarded $289 million to Dewayne Johnson, a former pest control manager for an area school who developed cancer after what he claimed was routine exposure to the chemical during his four years on the job. 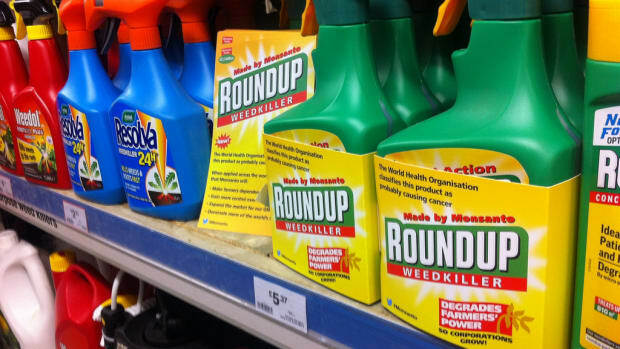 Glyphosate is now the world&apos;s most heavily used herbicide. 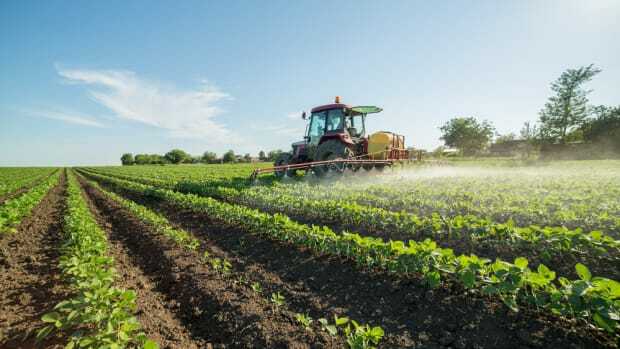 It&apos;s a companion herbicide to genetically modified seeds including corn, soy, canola, and cotton, but it&apos;s also used in landscaping and other agricultural needs. “This verdict puts Bayer’s back firmly up against the wall as the cost of litigation mounts and its stock price gets pummeled once again,” said Cook. 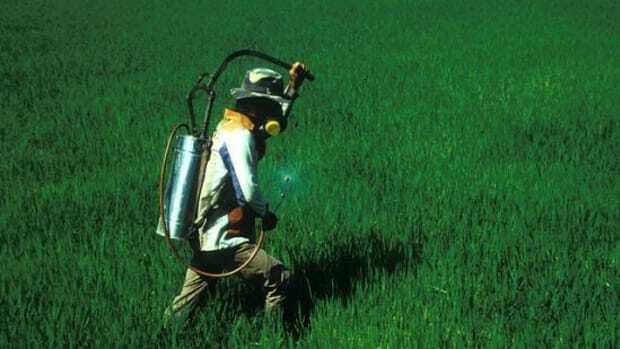 According to EWG, USDA records show some 240 million pounds of glyphosate were sprayed on U.S. crops in 2014. 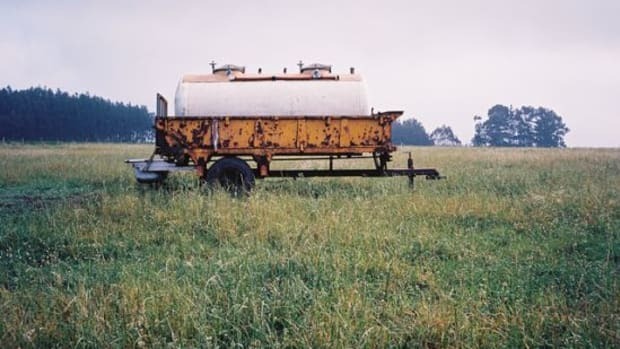 "As a result of widespread spraying, glyphosate has now been found to contaminate air, water and soil across vast expanses of the U.S." the group notes. "It also shows up in the food Americans eat every day." Bayer&apos;s Takeover of Monsanto Approved in U.S.